Wales is a country steeped in culture and music. We are very fortunate to have several excellent venues which hold concerts and productions throughout the year. Supplementing this are the fabulous festivals including those held by the Newport music society and Fishguard music festival. 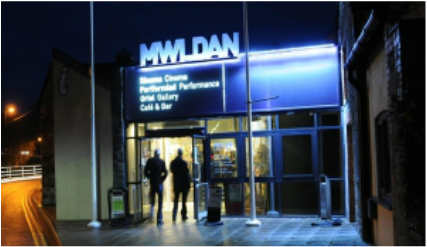 A Not For Profit, Independent company and a registered charity, Theatr Mwldan is a highly successful community enterprise, a company owned and managed by the community that it serves. The Fishguard International Music Festival was founded in 1969 by John S Davies who held the post of Artistic Director until 2006. We aim to bring to our beautiful corner of West Wales orchestras, ensembles and soloists of international calibre. Over the last 40 years we have presented a programme of predominantly classical music events staged at a variety of venues in and around Fishguard, its twin town of Goodwick and other towns and villages across North Pembrokeshire. 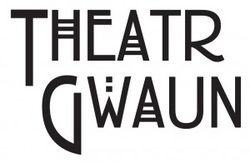 In 2013 the Festival appointed the world renowned pianist Peter Donohoe CBE, and Director of Live Music Now Auditions, Gillian Green as Joint Artistic Directors. A community cinema and theatre in Fishguard, Pembrokeshire. Built as a Temperance hall in 1878, we became a Cinema in the 1920′s and a multi-arts venue in the 1990′s. They’ve just upgraded our cinema to state of the art Sony 4K digital, with top of the range surround sound, and have the best value ticket prices in West Wales, with cinema tickets costing £6 for adults and £4 for children, and a family ticket for £18 (2×2) ! 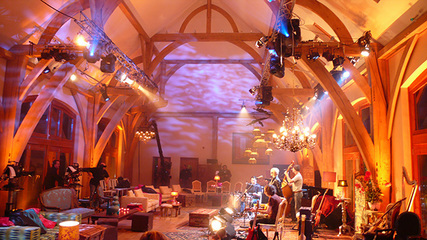 We also host a wide range of Theatre and Live events.